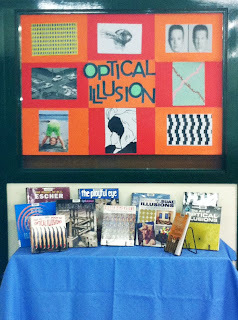 Sophie is the school librarian at Gladstone Park Secondary College (Melbourne Victoria Australia) and has kindly shared some of her displays with us. Thanks Sophie. 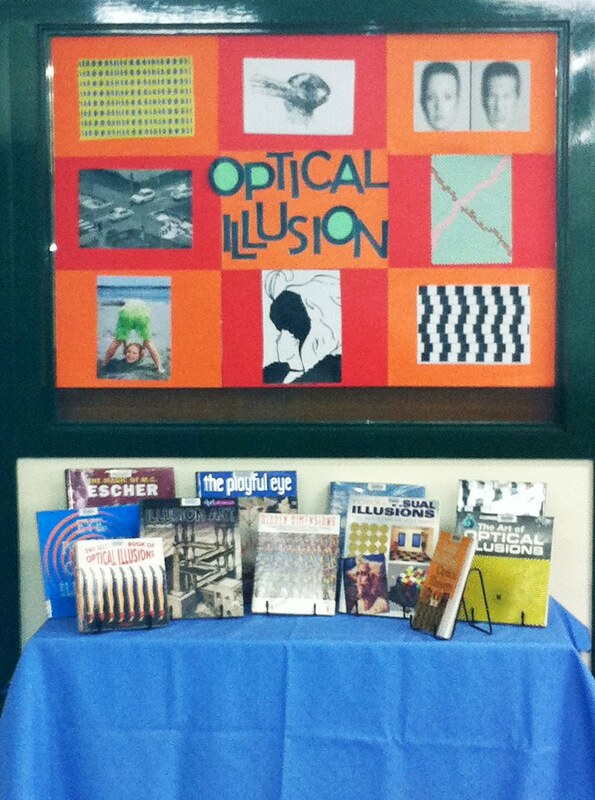 I find our books on Optical Illusions are also very popular with students - good for occupying boys on a rainy lunch break!